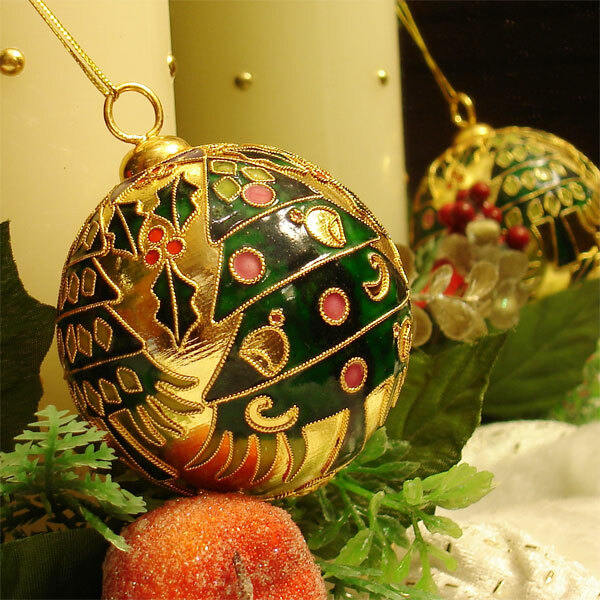 These beautiful hand made Christmas bell with christmas tree motif is made of cloisonné, an intricate hand made finish using brass wires and enamel which requires no less than 7 steps to complete. 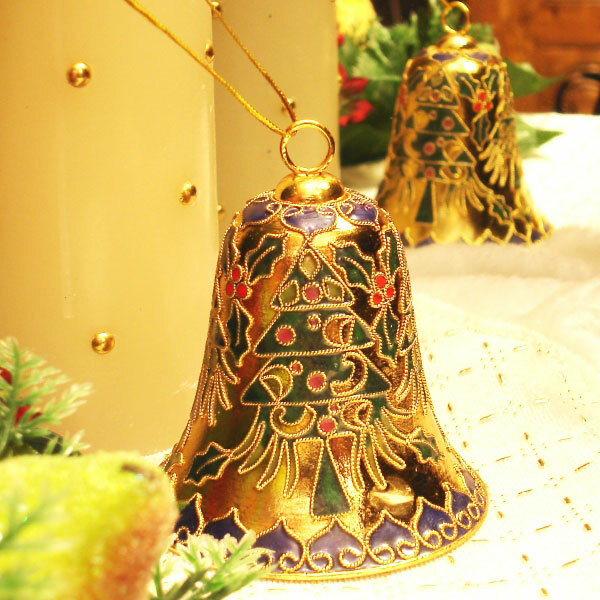 These bells will add elegance and richness to any Christmas tree. These Christmas bells are very popular as a gift for that special person too. There are different colour schemes to choose from. Buy one as a gift or collect them all for yourself.